And rising stars, The Band Beca from Kenya, work with SA megastar AKA, and the People’s Champ from Nigeria, Olamide, in this week’s Big Break. 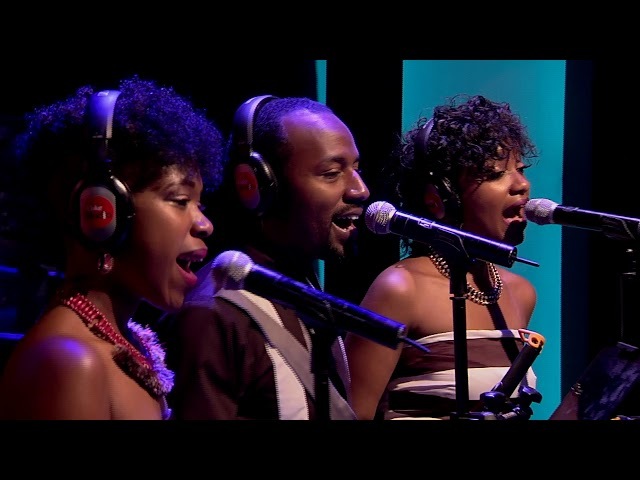 The Band BeCa is a music group comprising Becky Sangolo and Carol Kamweru from Kenya. The duo is known for songs such as Toka and Brathe, which have a unique dancehall and alternative reggae style to them. 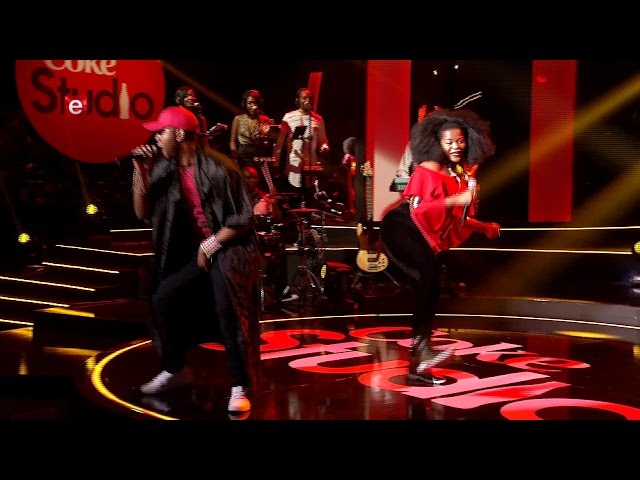 South African Dance Queen Busiswa makes her second appearance on Coke Studio Africa in 2017, collaborating with Zambian rapper Slapdee. Nigerian Hip-Hop recording artist and CEO of the YBNL Nation record label Olamide is loved by fans across West Africa who hail him as a king of rap.